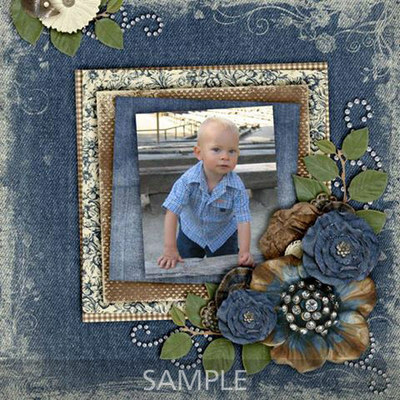 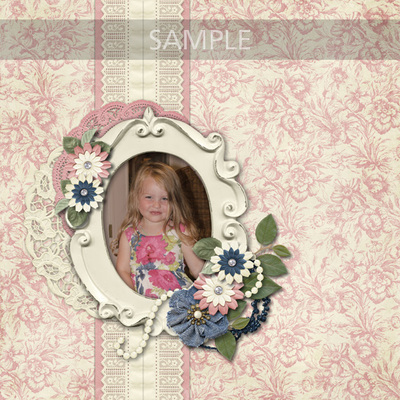 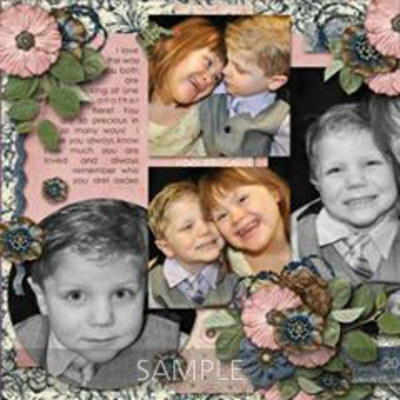 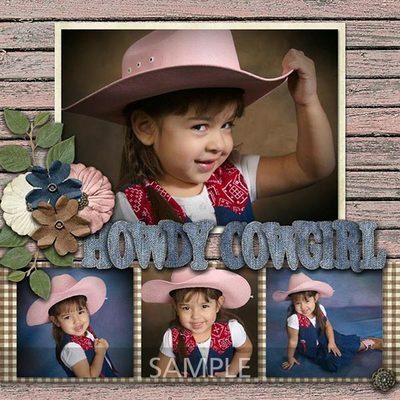 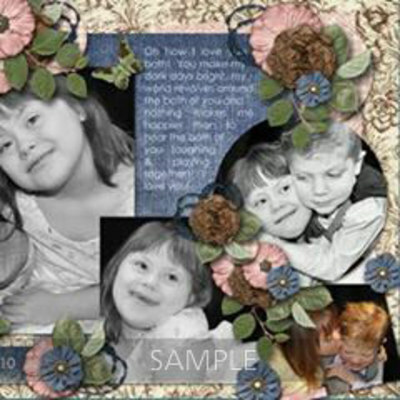 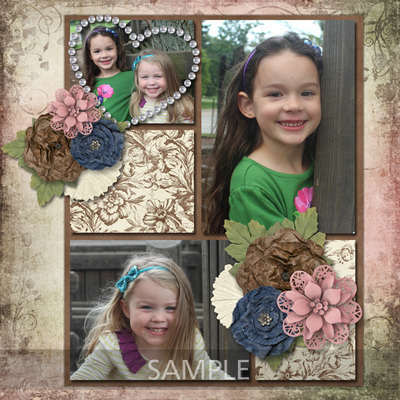 A fun kit full of flowers and frills to highlight some fun photos in your life. 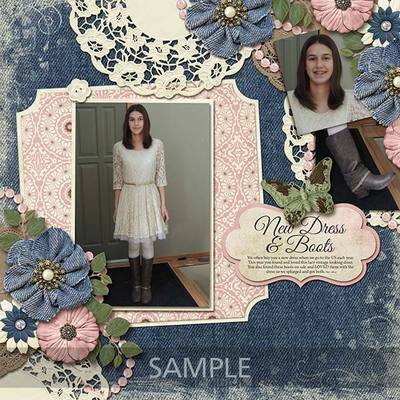 A new dress, cowgirl photos or maybe your favorite pair of jeans. 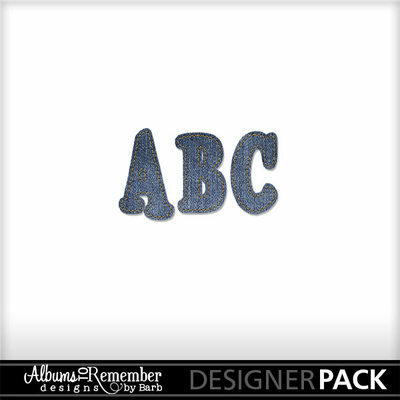 Uppercase denim alphabet is included in the kit.